They're speaking out in support of the Paris Agreement. Last year, President Trump announced that the U.S. will pull out of the Paris Climate Agreement. 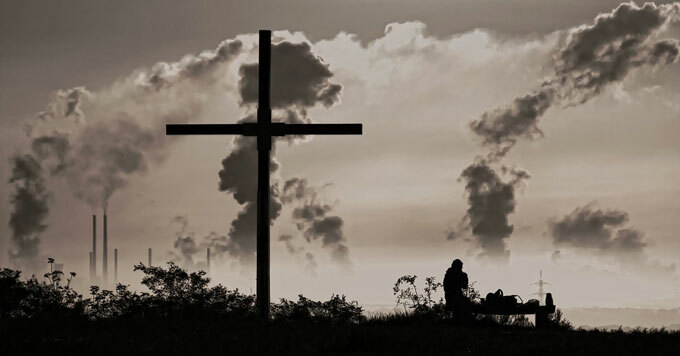 But almost 600 U.S. Catholic institutions recently signed a declaration stating that they still support climate action. Jose Aguto of the nonprofit Catholic Climate Covenant says the dioceses, parishes and schools that signed the declaration will now commit to specific actions. In September, the covenant will share the commitments publicly.